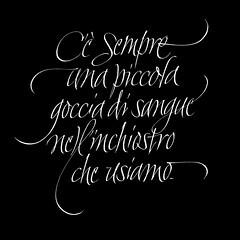 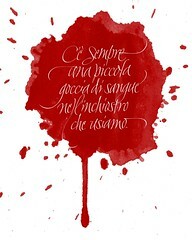 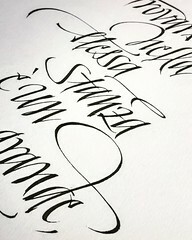 Chiara Riva is an italian calligrapher and graphic designer. 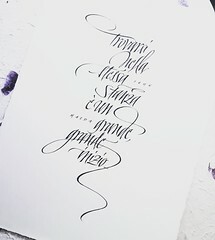 In 2012 she studied type design in Milan, and after that she began her studies in calligraphy at ACI (Associazione Calligrafica Italana / Italian Calligraphic Association). 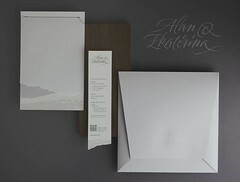 In 2015 one of her works was displayed as part of the “International Artist section” for their International Festival “Arsenal Book Festival” in Kiev. 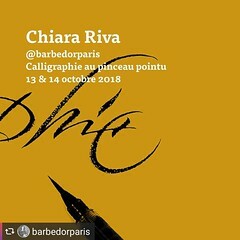 In 2016 she designed the calligraphic cover for ACI’s calendar, and she was one of the guests at “Inchiostro Festival”. 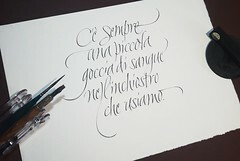 In 2017 she worked for Editori Laterza, to realize the calligraphy on the cover of the book “Metafisica”(Biblioteca filosofica, Editori Laterza). 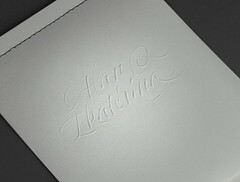 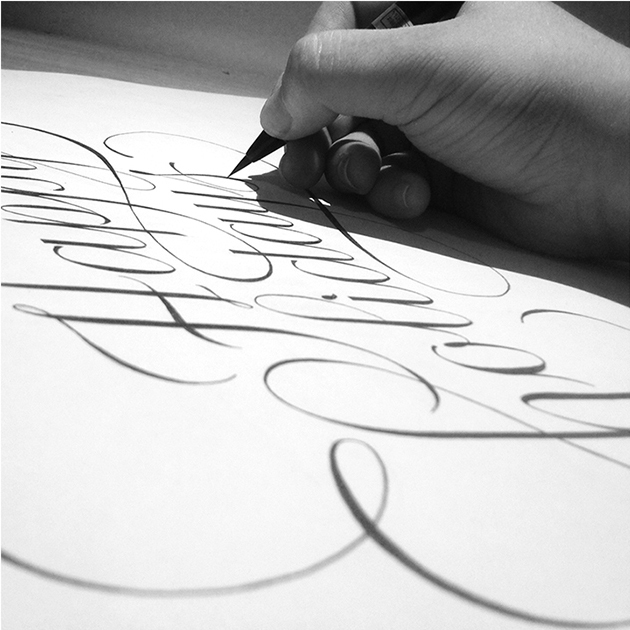 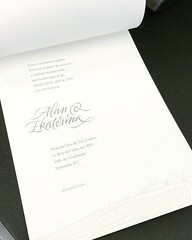 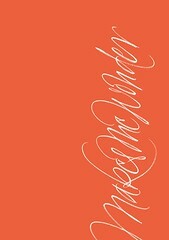 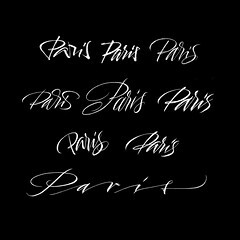 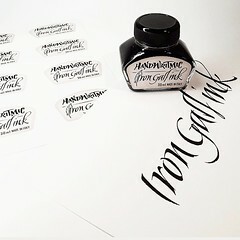 At present she is working as a graphic designer and freelance calligrapher. 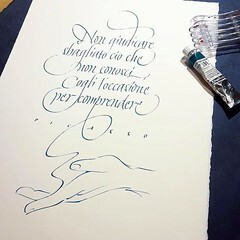 She teaches and is a member of the Italian Calligraphy Association.